Priscilla Grew, professor in Earth and Atmospheric Sciences and director of the State Museum, has been designated a lifetime National Associate of the National Research Council of the National Academies. 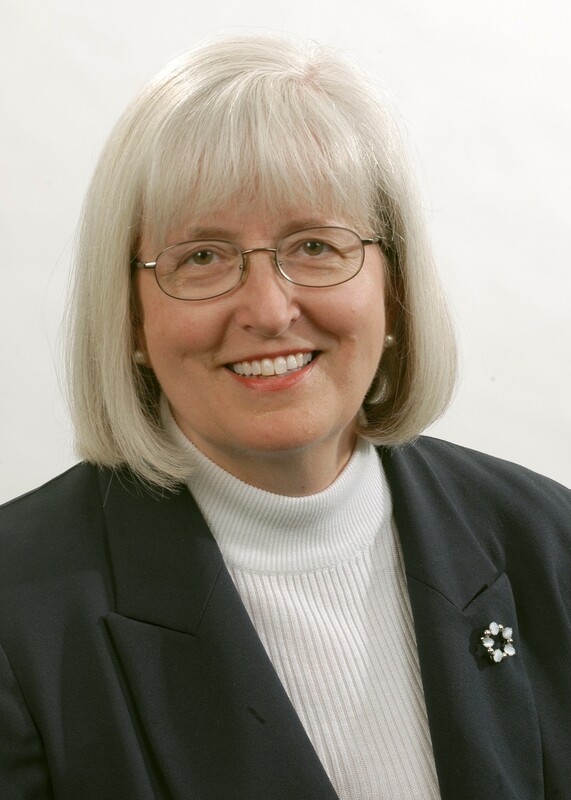 This honor recognizes her extraordinary service for the past three decades on advisory committees of the National Research Council, including the U.S. National Committee for the International Union of Geodesy and Geophysics. She served 12 years on that committee, including 8 years as chair. There are 1,061 National Associates currently designated in the U.S. and internationally. The honor is bestowed on people with extraordinary dedication to the National Research Council and the National Academies, which include the National Academy of Sciences, National Academy of Engineering, and the Institute of Medicine. Grew was one of 158 new designees in 2011, and joins previous UNL honorees Raymond K. Moore (Engineering) and Stephen L. Taylor (Food Science) at UNL as the only three Nebraskans to be designated National Associates since the program started in 2001. Since 1982, Grew has served as a member or officer of about two dozen National Research Council committees focusing on earth sciences research and geology, including global change research. She chaired the U.S. delegation to geophysics congresses in Italy and Australia, and was appointed as a U.S. delegate to the International Geological Congress in Norway. Grew came to UNL in 1993 as vice chancellor for research and in 1998 became UNL’s coordinator for campus compliance with the Native American Graves Protection and Repatriation Act. In 2003 she was named director of the University of Nebraska State Museum. She is a fellow of the American Association for the Advancement of Science, the Geological Society of America, the Geological Society of London, and the Mineralogical Society of America, and is an Ian Campbell Medalist of the American Geological Institute.